Breaking news! If you love Moscow Mules as much as we do, there is now a museum dedicated to the famous cocktail. 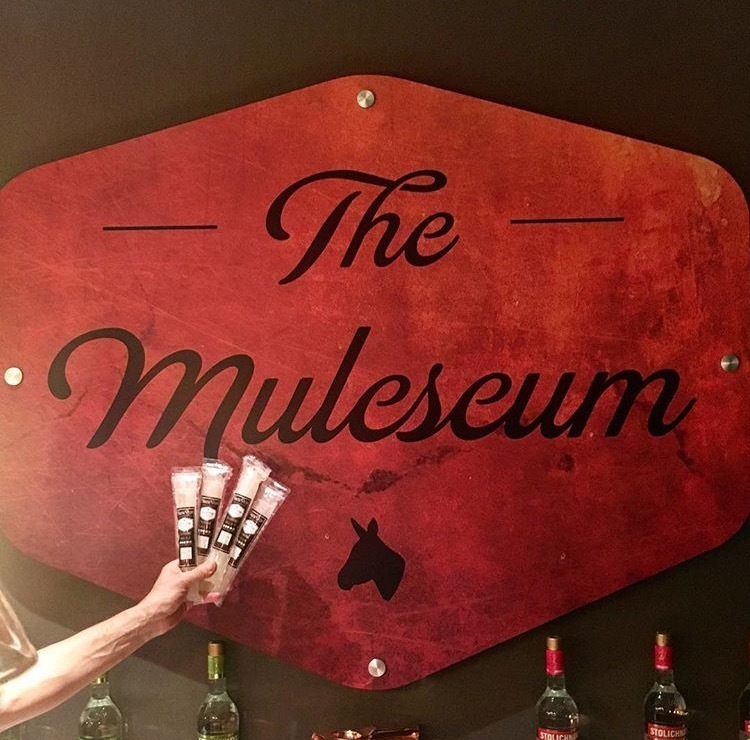 Our friends over at Moscow Copper Co. opened the world's first Moscow Muleseum in Las Vegas last week. 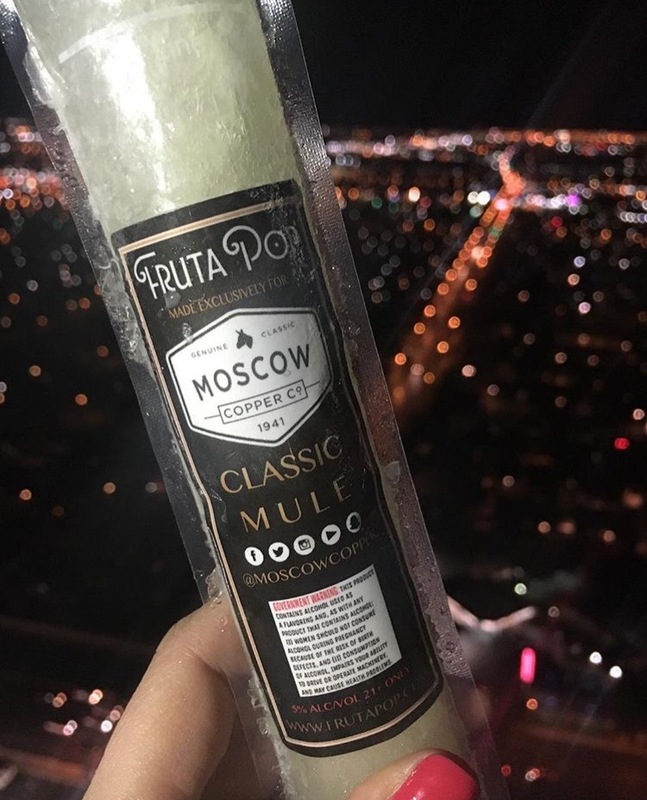 And we were there to celebrate the grand opening with our POPular Moscow Mule POPs. In addition to our Moscow Mule poptails, the Muleseum will have Moscow Mule on tap! And for all of you Moscow Mule lovers visiting Las Vegas, you can now rent out this themed party suite for all of your private parties, corporate events and even bachelor and bachelorette parties - just visit them here.